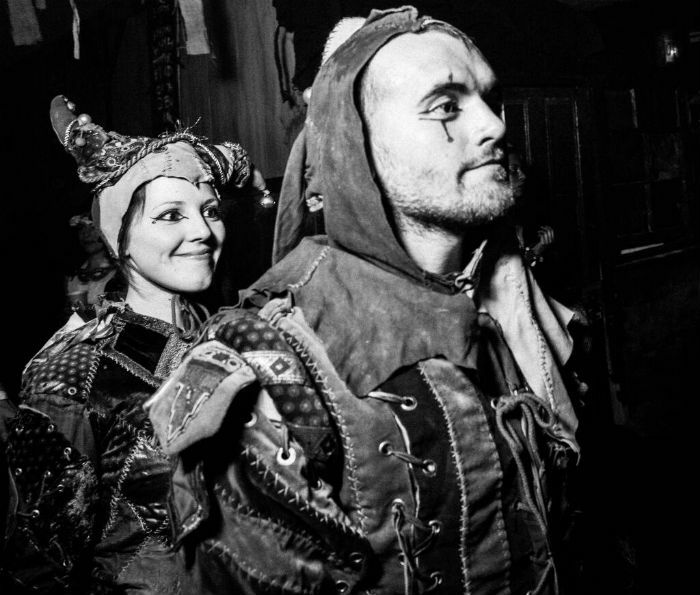 The Jesters is an interactive, ‘mix and mingle’ walkabout act in beautiful, extremely high quality, antique-style Jesters costumes. 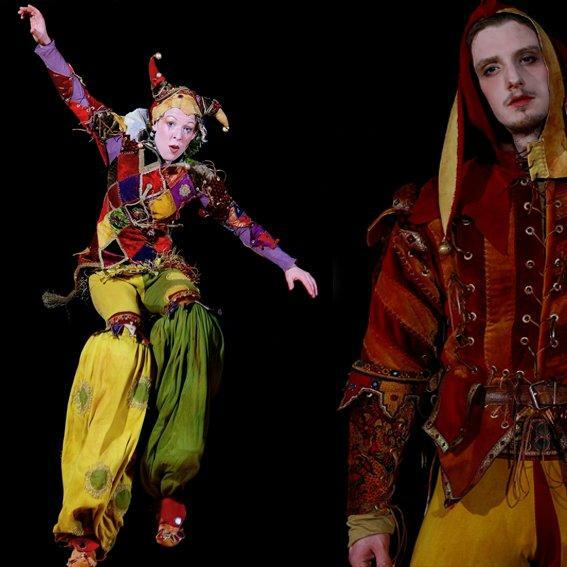 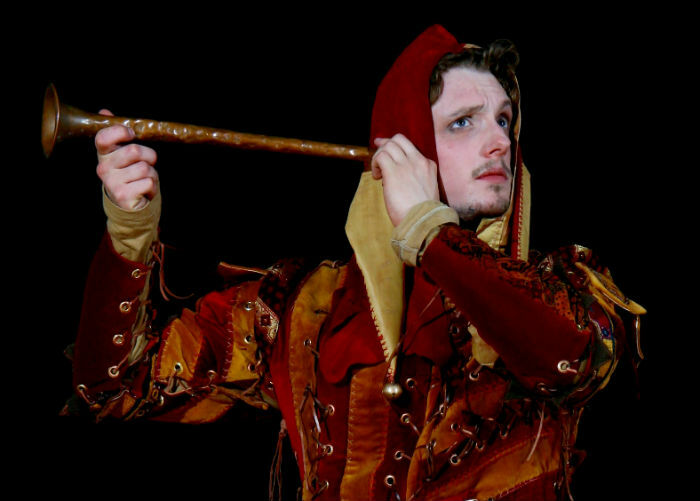 The costumes are hand-made and intricately detailed, perfect for walkabout performances where the performer is viewed up close, right in the midst of the audience. 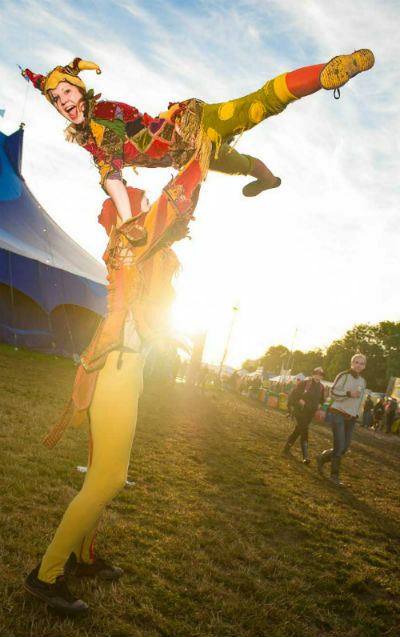 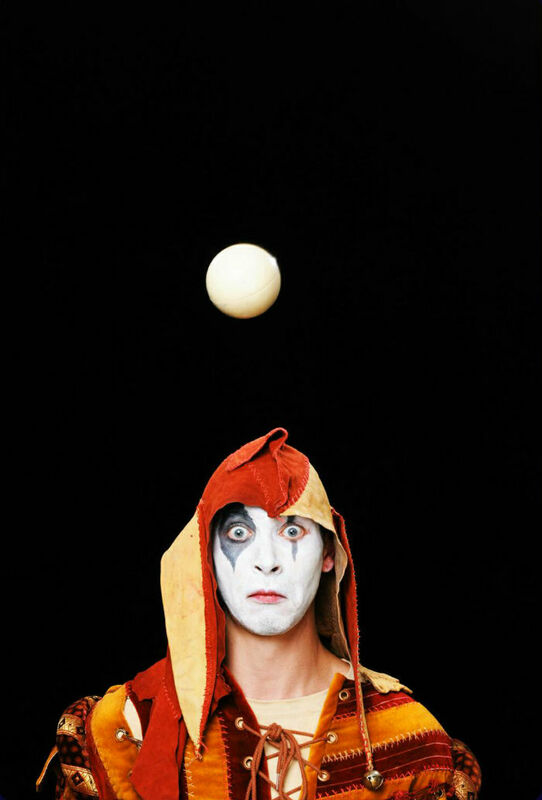 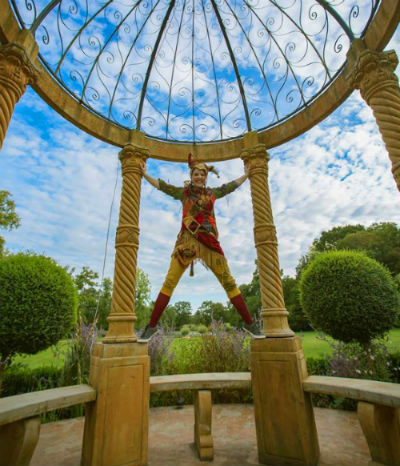 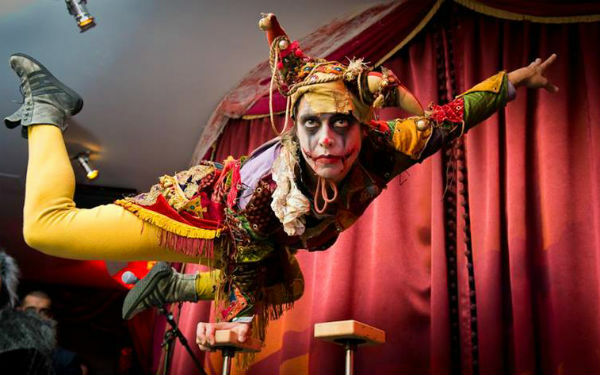 One of the most versatile circus walkabouts around, The Jesters are available with a range of skills including power-skips (sprung stilts), acrobatic tumbling, ‘acro-juggling’ (tumbling and juggling combined) and hula hoop. 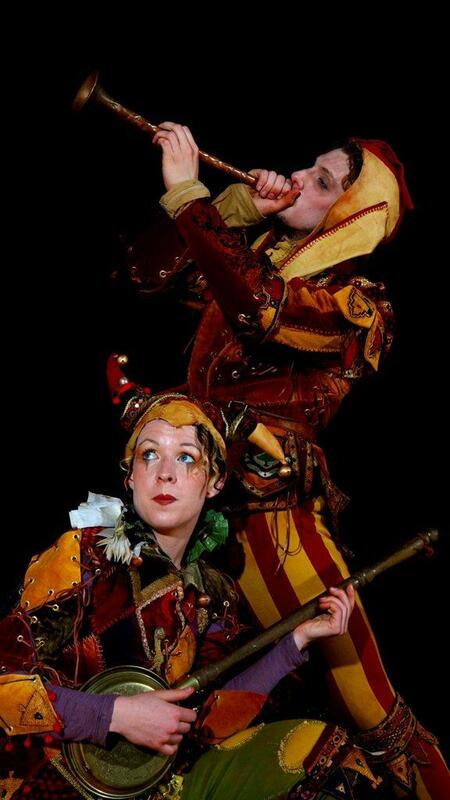 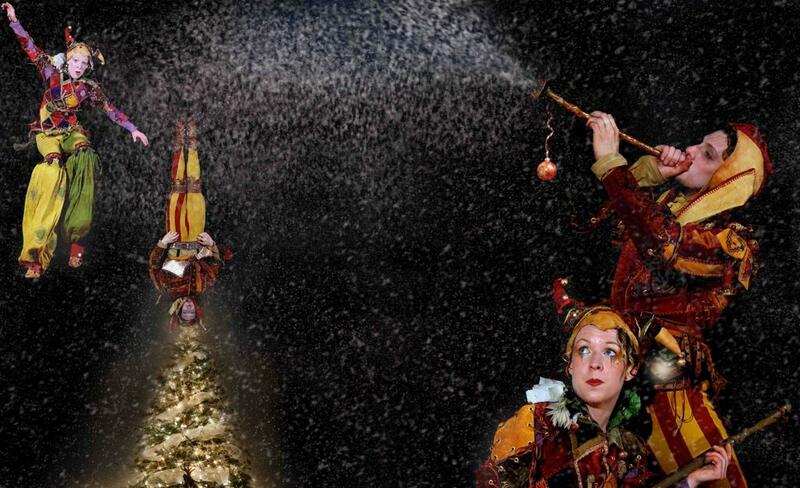 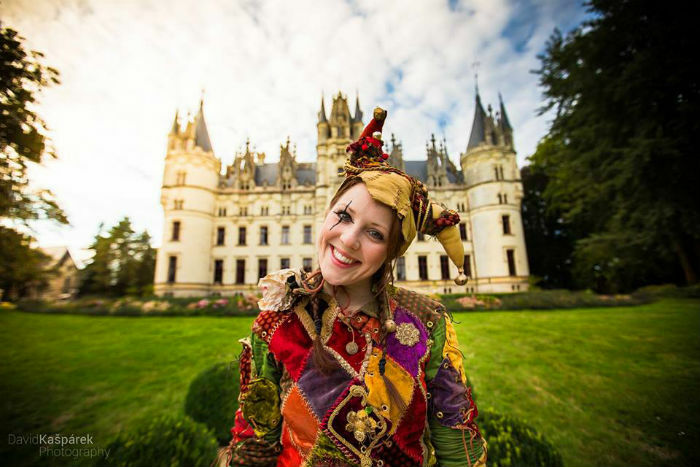 The Jesters have been featured at events, including for Harvey Nichols, Hampton Court Palace, The British Museum, The Globe Theatre and LUSH Cosmetics. Totally self-contained, no technical provision needed.